High Wheeled Mowers | ASJ Small Engines, Etc. High Wheeled Mowers are used to cut knee high grass and grassy weeds, but not brush. 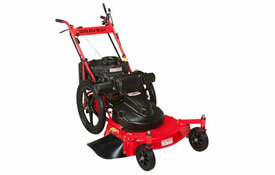 A Brush Mower is used in situations where the material being cut is any denser than grass. Typically High Wheeled Mowers would not be used to cut the grass as low as a typical Lawn Mower would. Grassy fields and pastures are typical applications for High Wheeled Mowers. 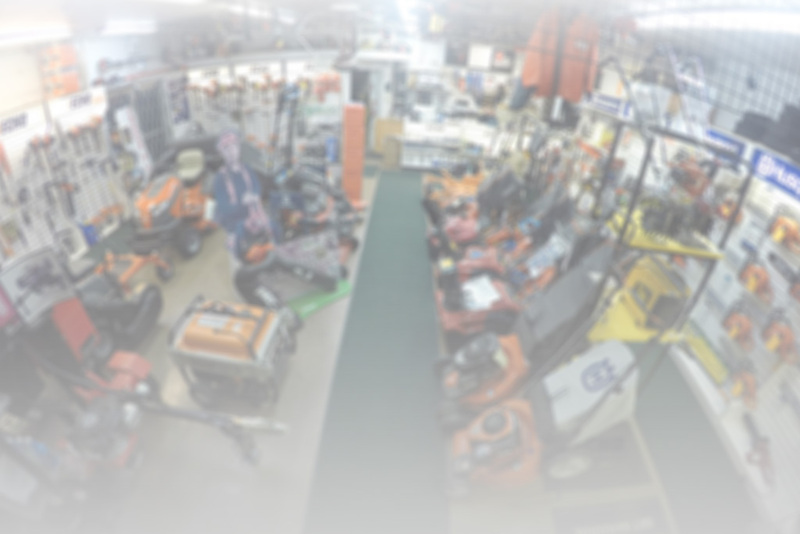 In addition to servicing virtually all of these units, ASJ sells High Wheeled Mowers from Gravely and Billy Goat.